They guide us, care for us and worry about us. They make our house a home and fill it with love. They are the special people in our lives. 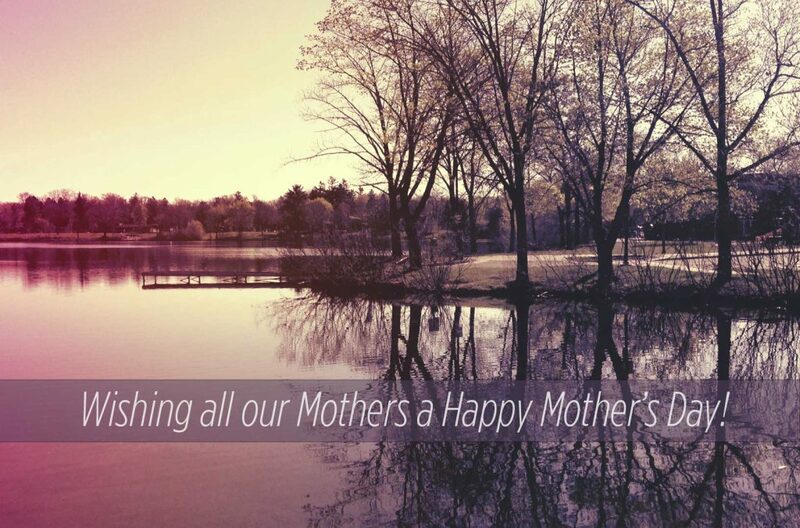 Forward Mutual wishes to thank mothers everywhere for all you do. May your Mother’s Day be as special as you!